Please join us on Facebook to see the fun we had in 2017! Join in and write your own page! It's easy to do. How? 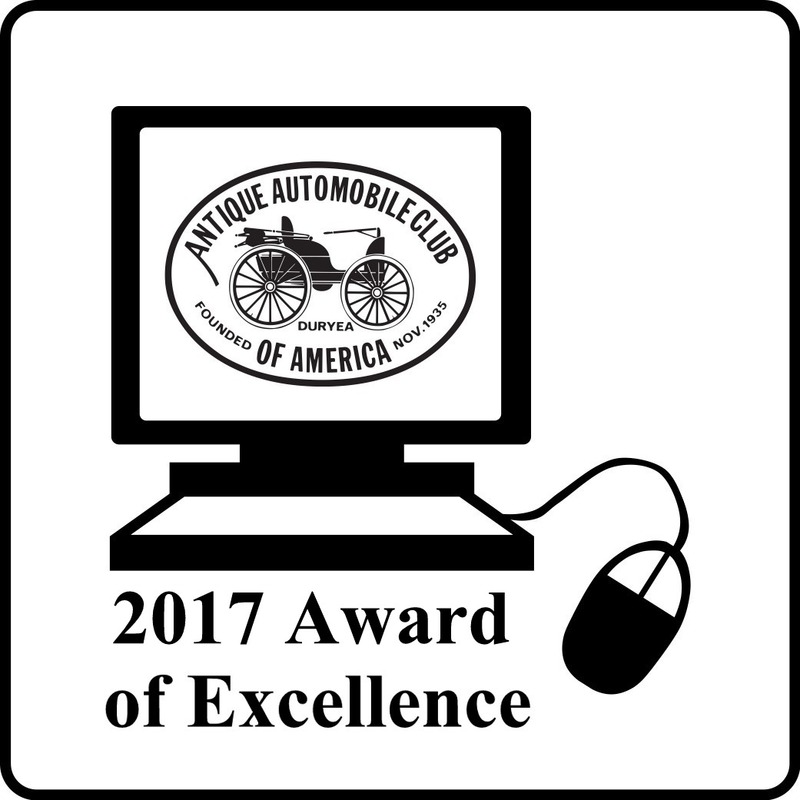 Simply click here to return to AACA Ontario Events.